Family-owned businesses generate 62 percent of the country’s employment and 78 percent of all new job creation in the United States. As the backbone of Philadelphia’s economy, these booming family businesses come from all different backgrounds. 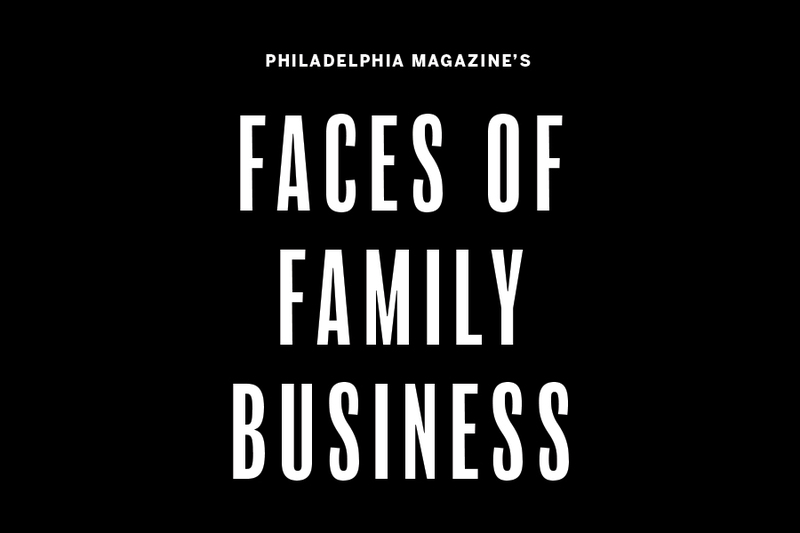 In the following pages, find some of Philadelphia’s iconic family-owned companies and get to know the faces behind them. As the families in the following slides know all too well, running a family business comes with its own set of risks. 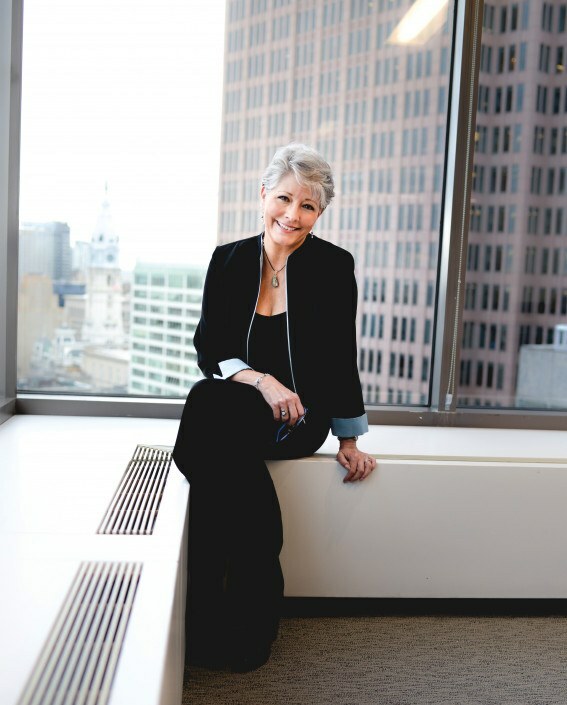 Few understand the full range of those challenges as well as Lisë Stewart, director of EisnerAmper’s Center for Family Business Excellence. Stewart has focused her 30 years of experience on helping businesses stay sustainable and profitable. 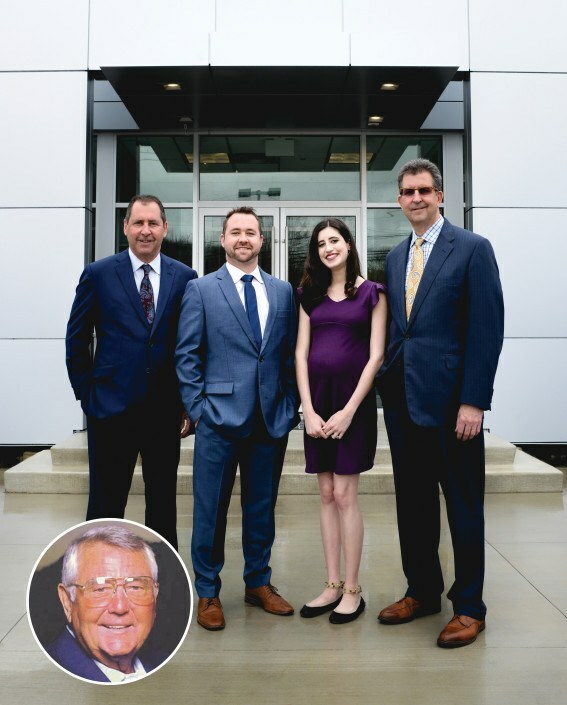 Read Philadelphia magazine’s Faces of Family Business print edition for Stewart’s sound business advice on navigating transitions between generations, encouraging younger family members to get involved and where family businesses should turn when they need some outside help. In 1952, Richard Goldberg’s grandfather, Manny Safian, opened a small luxury goods shop in a basement on Sansom Street with his close friend, Ray Rudolph. Over the years, the two men refined their services and began specializing in diamonds and jewelry. As the business grew, they relocated to the corner of 7th and Sansom streets and opened the store of their dreams. Three generations later, the Goldbergs still operate out of that location, and Richard was recently elected president of the Jewelers’ Row District. 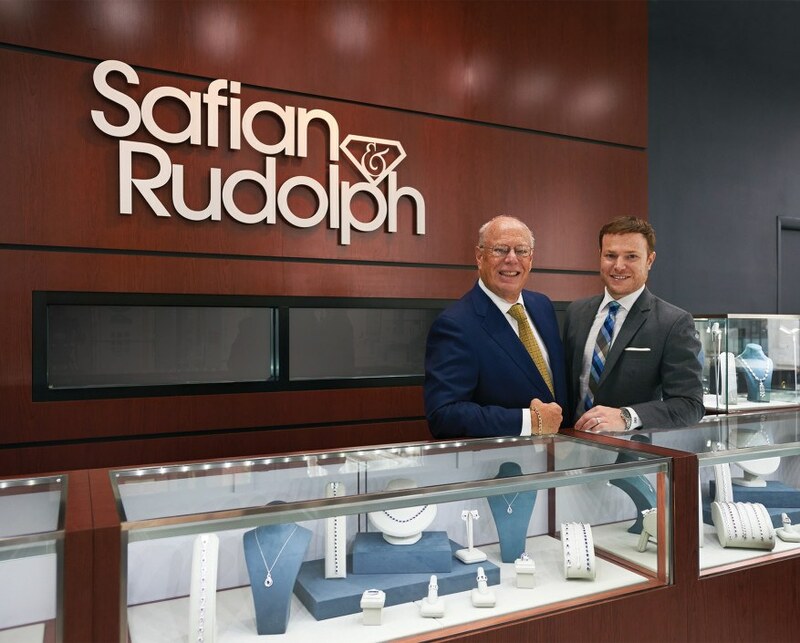 Safian & Rudolph Jewelers pride themselves on having the finest quality diamonds and jewelry, an impeccable reputation and the most devoted customers around. weekly rotating menu inspired by 52 Italian cities, an Italian bar, coffee and gelato labs, and an Italian language and cultural school. Gran Caffè L’Aquila is a resurrection of a cafe by the same name in Abruzzo, Italy, which was destroyed in a 2009 earthquake. 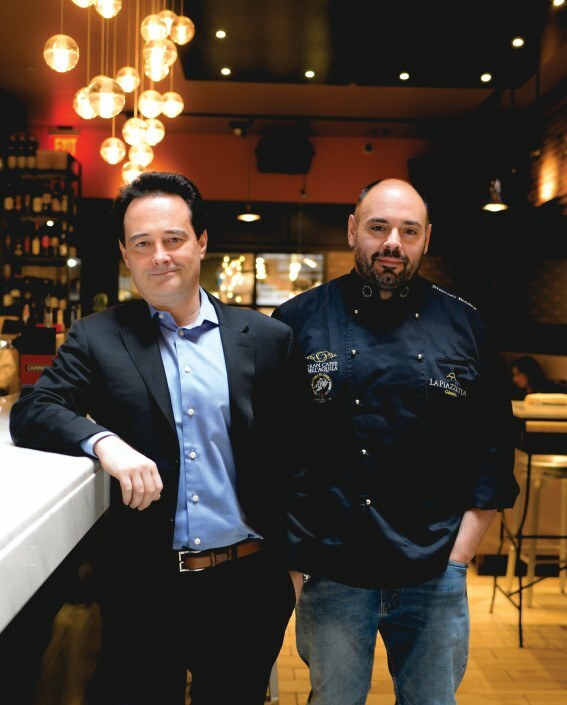 In 2014, Italian-born restaurateur Riccardo Longo and family opened this Best of Philly winner in partnership with the original owners, Stefano Biasini and Michele Morelli. The family ties at the famed Boyds department store extend beyond the founding Gushner family. Thirty years ago, Sergio and Ana Martins immigrated to Philadelphia from their home in Portugal. Since then, Sergio has dedicated much of that time—the past 19 years—serving as lead tailor at Boyds. 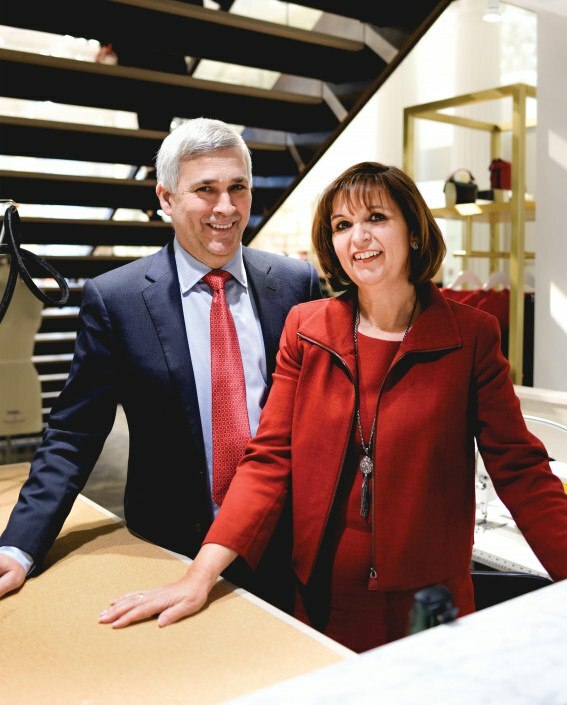 As the mainstay retail establishment expands, most recently with a revamped women’s store that is now front and center on the first floor, the Martins and the Gushner families continue to grow together. Ana, who has 22 years of experience as master fitter at Saks Fifth Avenue, recently joined Boyds as the lead fitter of women’s to enhance and execute the store’s re-envisioned future. Morgan Properties’ founding father, Mitch Morgan, came from humble beginnings. 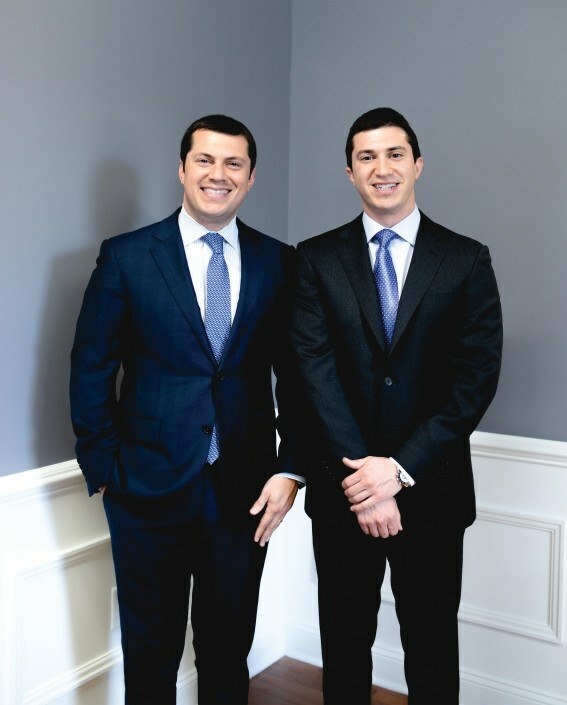 According to his children, Jason and Jon Morgan, his entrepreneurial spirit defines both their family and business. His “stay humble, stay hungry” mentality is instilled in each member, which may be why his sons grew up always wanting to be a part of their father’s business, and why today they stay close to their roots. They’re headquartered at one of Morgan Properties’ original three apartment communities, Kingswood in King of Prussia, and they work hard to maintain a small-team feel. However, this family business has worldwide capabilities. Just the latest pieces of proof: They have been selected as a top workplace in Philadelphia for five consecutive years, and the National Multifamily Housing Council’s authoritative just named them one of the country’s top 20 owners. Founded in August 1977 by Bob Rafferty, Rafferty Subaru has been a family owned entity for more than 40 years. Today, Rafferty Subaru celebrates three generations of Raffertys working in the family business. Capitalizing on the growth of the Subaru brand, the Newtown Square dealership is in the midst of a significant expansion of their showroom and service areas to better serve their family of customers. The new space is due for completion this September. The founder’s son, Bob Rafferty, says working in his family’s business means seeing his father’s legacy firsthand every day. 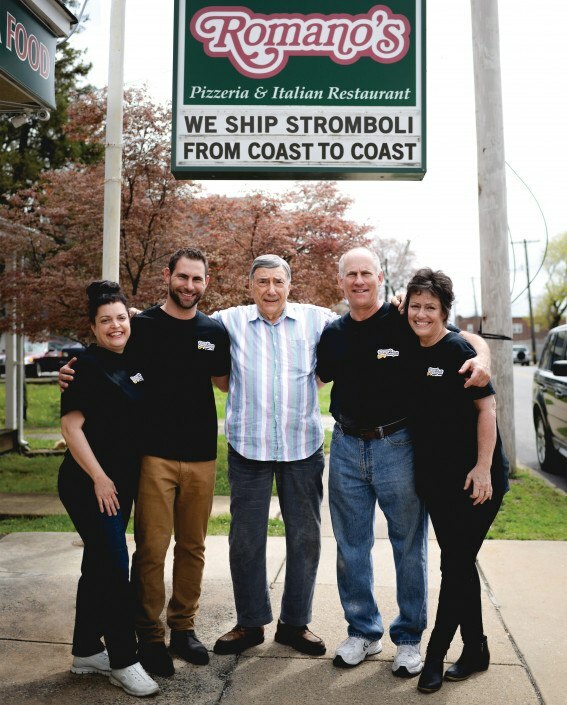 Founded in 1944 by Nazzereno Romano, the inventor of the stromboli sandwich, Romano’s Pizzeria & Italian Restaurant is the oldest family-owned and operated Italian restaurant in all of Delaware County. Today, almost 75 years later, Romano’s is still one of the most popular eateries in the Philadelphia area, and the stromboli has become an iconic Italian sandwich. The restaurant has been featured on countless TV shows, including the Travel Channel and the Today Show, and shows no signs of slowing down. Peter Romano Jr., who grew up watching his grandfather bake strombolis, says he can’t imagine life without the family business.